The hamlet of Feizor is the hub for a number of footpaths and perfectly situated for both long distance and local walking. 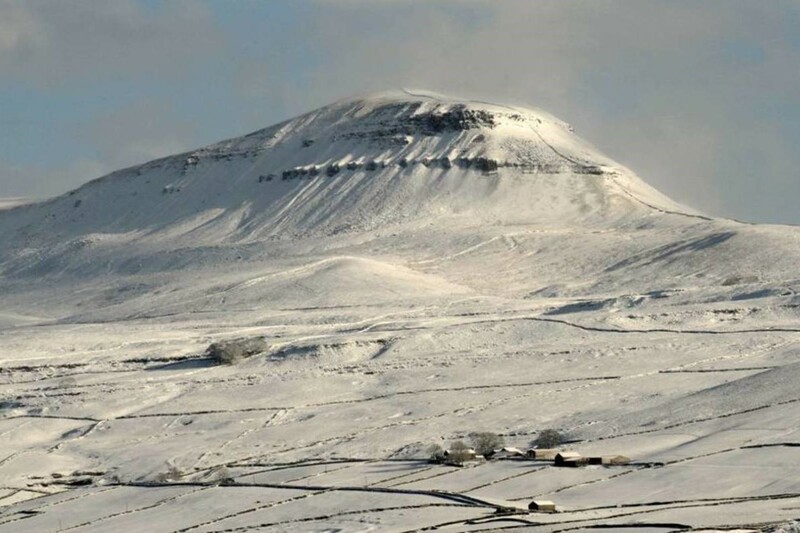 Only five kilometres from Horton-In-Ribblesdale, Scar Close Farmhouse can be used as your accommodation or base for the Yorkshire Three Peaks challenge. The Dales High Way and The Pennine Bridleway are both routed through the center of Feizor. We will be more than happy to help you with suggestions for walking opportunities from our door. We have secure bike storage within our property to safely store your bikes overnight. The Pennine Bridleway and Way of the Roses run through, and very close to, the middle of Feizor. You can take advantage of our location using Scar Close Farmhouse either as a base for touring or a one night stop when passing through. With local crags, such as Pot Scar, within a short walking distance and others only a short drive or cycle ride away, e.g. Twistleton Scar and Giggleswick Scar, climbers are spoilt for choice. See here for the range of local opportunities. We can put you in touch with local guides if required. The Pennine Bridleway runs through the middle of Feizor. Although we don't have stabling facilities, you can take advantage of our location using Scar Close Farmhouse for a one night stop when passing through. This stunning area, including the SSSI Oxenber and Wharfe Woods which are less than one mile away, is fantastic for photography and painting. We will be more than happy to help you explore these opportunities. There are plenty of nearby caving areas including White Scar and Ingleborough caves. We can help put you in touch with local guides.